How to keep up with the 2018 ADAC 24h Nürburgring madness! I’ll make this quick and easy; here are the links you need to keep a quick eye on how the #N24h is going. Racing the Nürburgring at night is a thrill that never fades! #n24h #24hnbr #millteksport #ravenol #dunlop #bridgetogantry #nurburgring #nordschleife #frozenspeed #gt86 #gt86cup #toyotamotorsport #gt86lifestyle Thanks to @frozenspeed for the awesome photo! Today the Nordschleife is being used exclusively by AMG to allow the factory and customer teams to make final preparations for the Nürburgring 24-hour race, barely 2 weeks away. As reported on earlier in the week by BTG, Porsche’s amazing 520hp GT3 RS did indeed go sub-7 several times during Monday’s exclusive test session. [VIDEO] Watch *that* 14-car pile-up from a new angle, and try your best to heed the advice! I spend a lot of time on BTG trying to explain how your best lap of the Nordschleife can rapidly go to hell-in-a-handbasket in a few seconds. 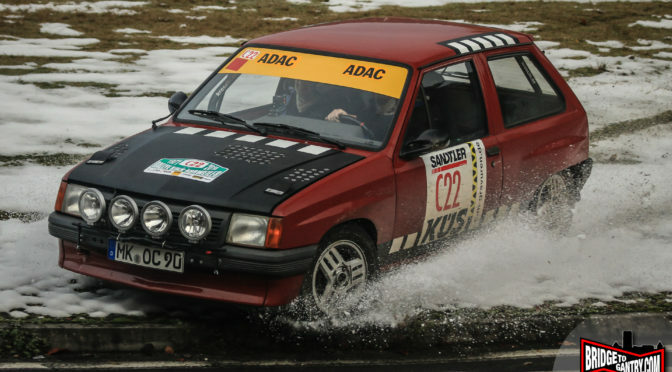 Last year’s 14-car clusterf*** was a prime example of your worst Nuerburgring nightmare. EARLY OPENING! Nürburgring Nordschleife opens THIS Sunday March 11th. 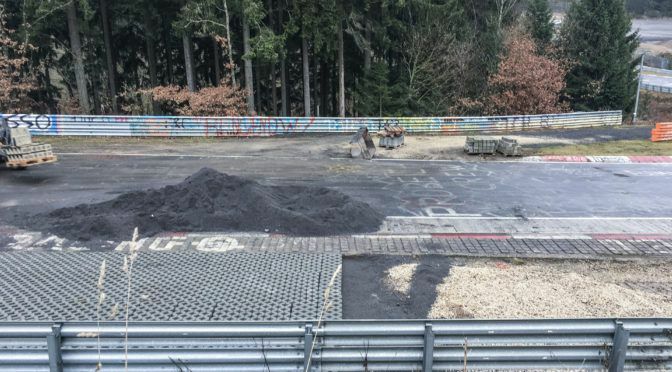 With more than a 20ºC temperature shift in the last 7 days, the Nürburgring have announced that they will open the Nordschleife for Touristenfahrten earlier than planned this year.